The possible listeria contamination affecting a number of cheese brands continues to grow, as Sargento and MDS Foods announced over the weekend the recall of more than a dozen additional products that may have come into contact with the listeria-tainted cheeses from supplier Deutsch Kase Haus. Both Sargento and MDS Foods expanded recalls late Friday after supplier Deutsch Kase Haus notified the companies that additional products may have come into contact with cheese contaminated with Listeria monocytogenes. 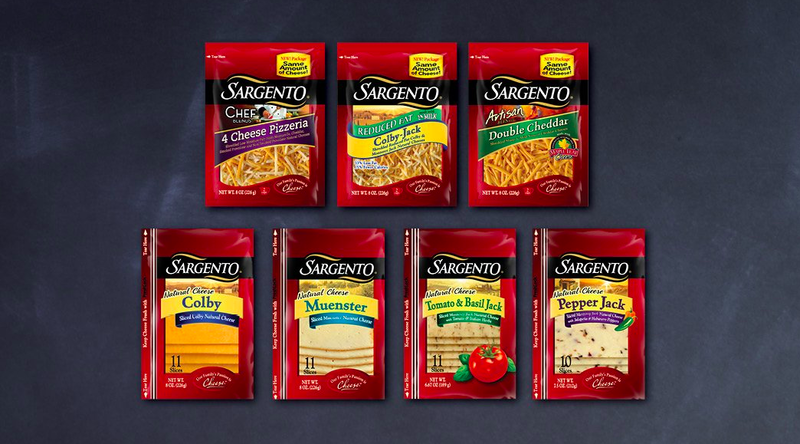 While there have been no confirmed illnesses linked to the recalls, Sargento said that “out of an abundance of caution” it would recall seven additional products packaged on the same lines as the cheese recalled on Feb. 10. In addition to recalling more cheese products, Sargento announced that “out of a concern for the health and well-being of Sargento customers” it has terminated its relationship with Deutsch Kase Haus. MDS Foods also announced that it would expand its listeria recall to include a number of additional products under several labels. According to a notice posted with the Food and Drug Administration, newly recalled brands from MDS include Dietz & Watson, Troyer, Winder Farms, La Rosa, Madison Valley, and Sutters Quality Foods. The company also expanded the previous recall of cheese produced for Meijer stores. A full list of MDS products potentially contaminated with listeria can be found here. Consumers who purchased any of the cheeses are asked to return them to their original place of purchase for a full refund.